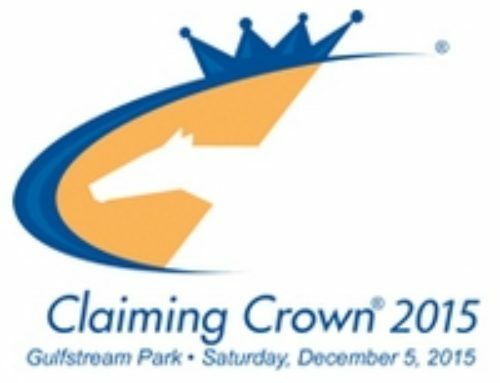 A record 346 horses have been nominated for the 20th renewal of the $1.11 Claiming Crown, to be held Saturday, Dec. 1 on the Opening Day of Gulfstream Park’s 2018-2019 Championship Meet. 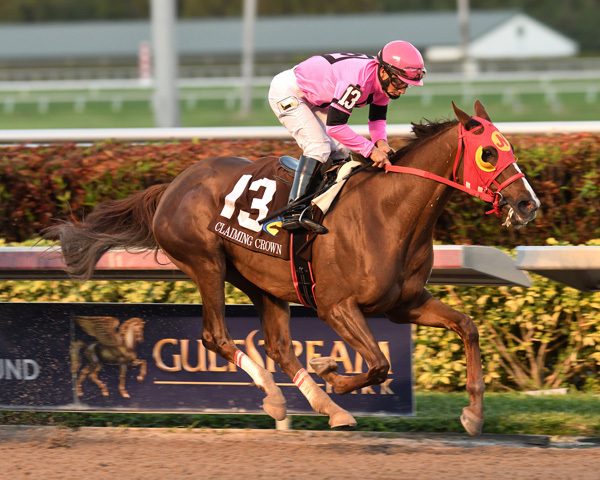 There were a record amount of nominations in the $200,000 Jewel (39), $110,000 Distaff Dash (33), $110,000 Rapid Transit (42) and $110,000 Iron Horse (34). 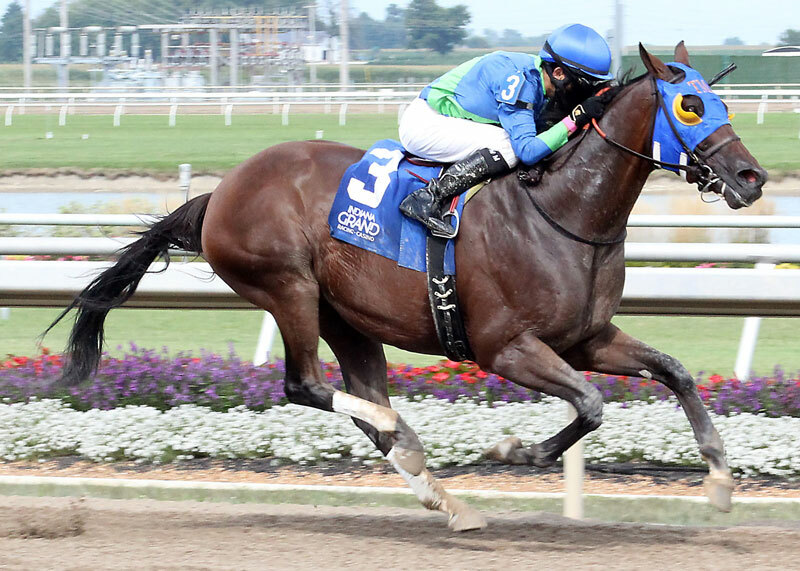 Trainer Jorge Navarro nominated nine to the Rapid Transit and five to the Iron Horse. 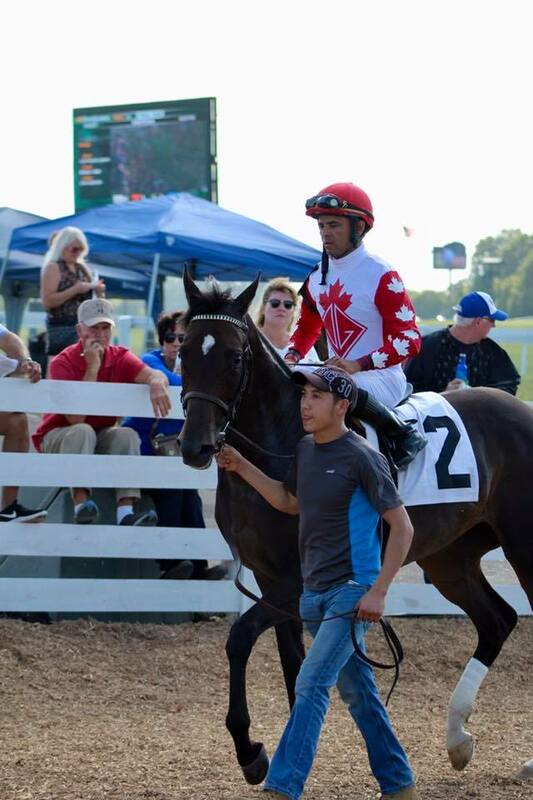 Both Navarro and Mike Maker nominated five each to the $125,000 Emerald. Maker is the leading trainer with 16 Claiming Crown victories. 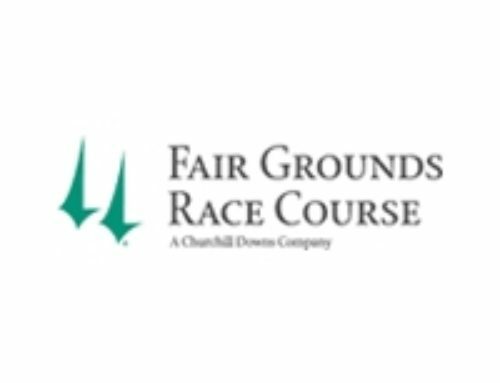 Other horsemen nominating to the Claiming Crown include Todd Pletcher, Bill Mott, Jason Servis, Rudy Rodriguez, Michael Stidham, Kathleen O’Connell, John Servis, Mary Eppler, Eddie Kenneally, Kelly Breen, Jane Cibelli, Robertino Diodoro and Victor Barboza Jr.
World of Trouble, second in the Breeders’ Cup Turf Sprint (G1) and third in the Tampa Bay Derby (G3), is nominated for the $200,000 Jewel. 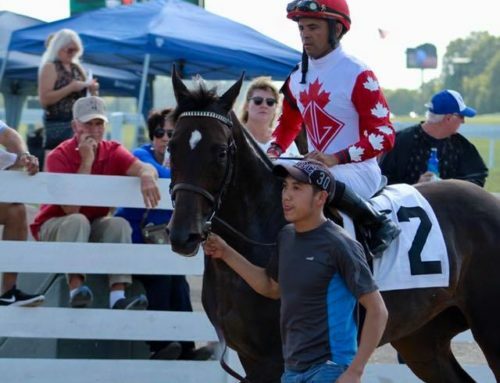 Starship Jubilee, winner of the Canadian (G2) and fourth in the E.P. 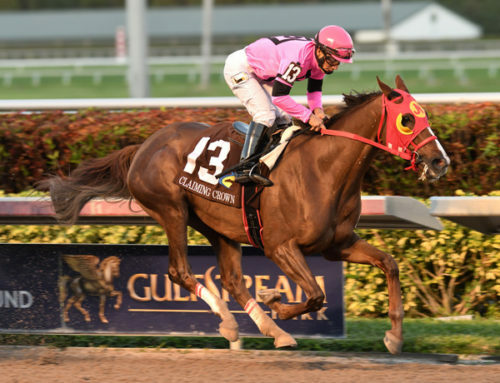 Taylor (G1), is nominated for the $125,000 Tiara. 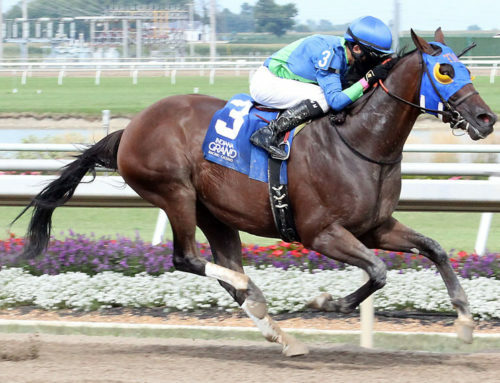 Twocubanbrothersu will attempt to defend his title in the Iron Horse. 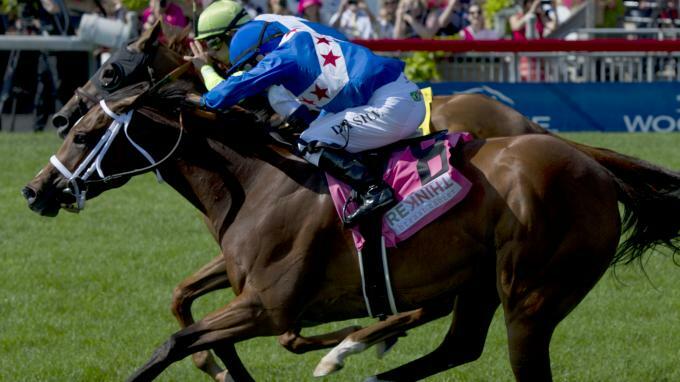 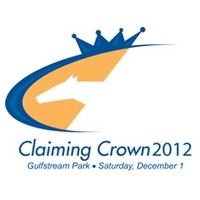 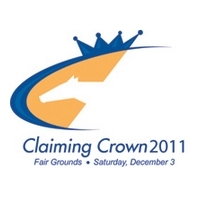 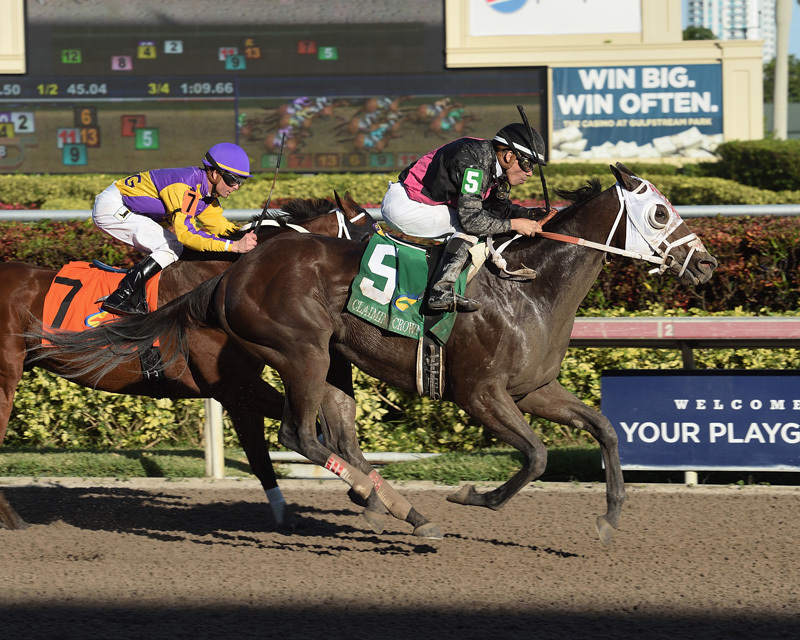 This will mark the seventh consecutive year Gulfstream Park plays host to the Claiming Crown. 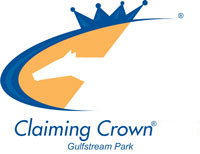 It was announced in September that the Claiming Crown would remain at Gulfstream through 2021. 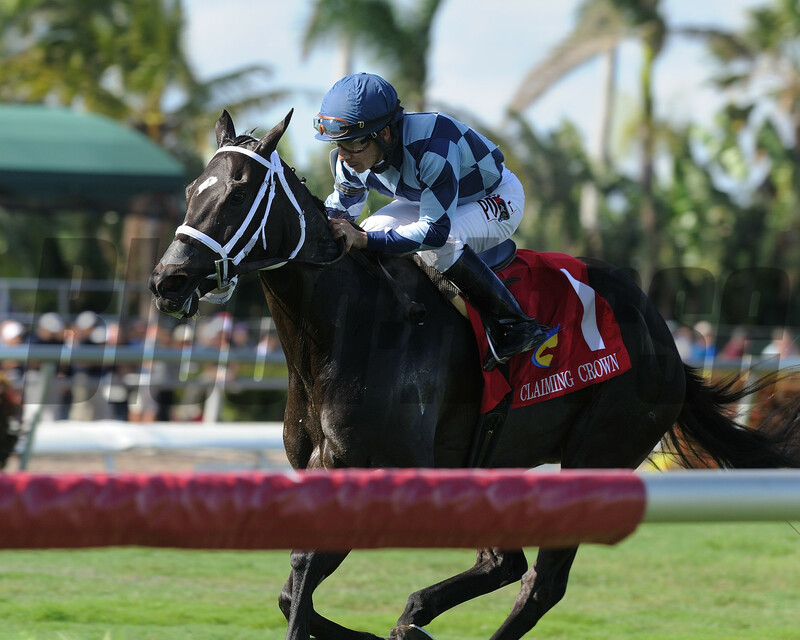 The event has seen unprecedented growth since coming to Gulfstream with handle growing from $8.8 million to last year’s record $11.925 million. 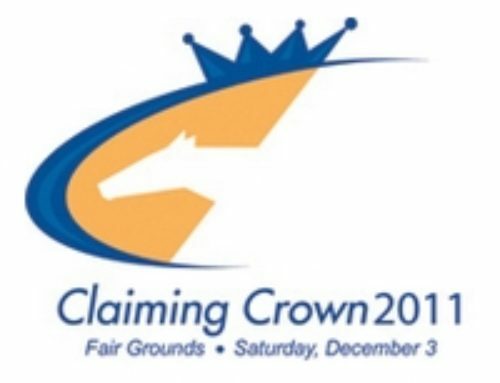 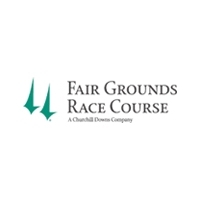 The nine stakes, highlighted by the Jewel, comprise an event created in 1999 to honor the blue-collar horses that are the foundation of the racing industry nationwide. 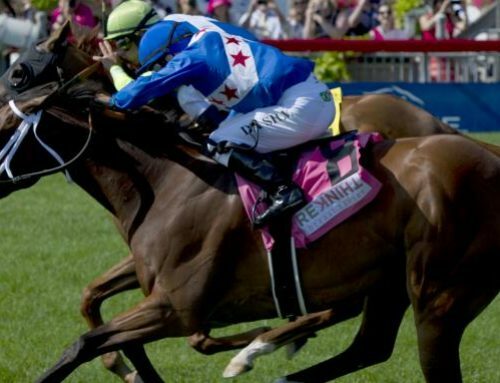 The less-heralded horses and horsemen, some of the most popular in the sport, are given a chance to run for larger purses and recognition.